Batavia Biosciences has a full technology transfer capability and ample experience in the technology transfer of manufacturing processes and product specific assays to the client’s manufacturing site. Technology transfer includes full transfer of protocols and documentation as well as process and assay implementation and process scale-up. 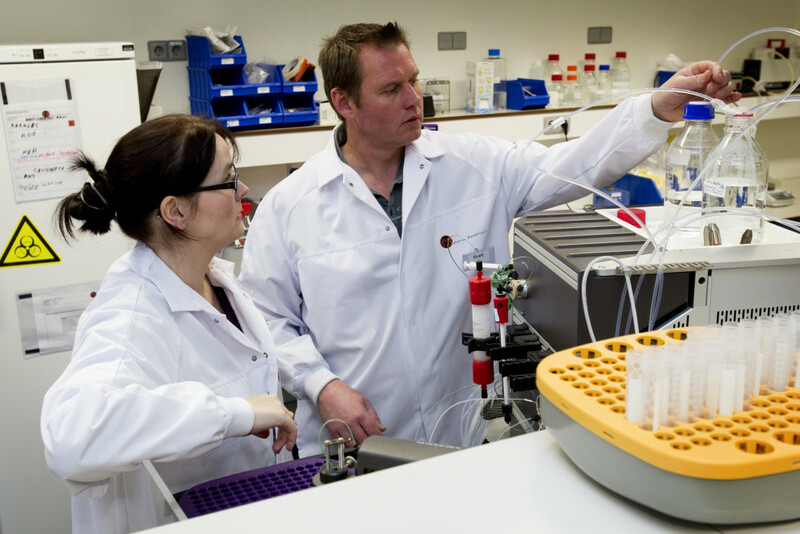 Technology transfer can be performed by Batavia Biosciences staff on-site to establish the process and assays but can also include Batavia Biosciences staff performing initial production runs and assays on client’s manufacturing site.